As you know that Anop Hindi Typing Tutor is completely Free and offline application to learn typing in Hindi step by step. 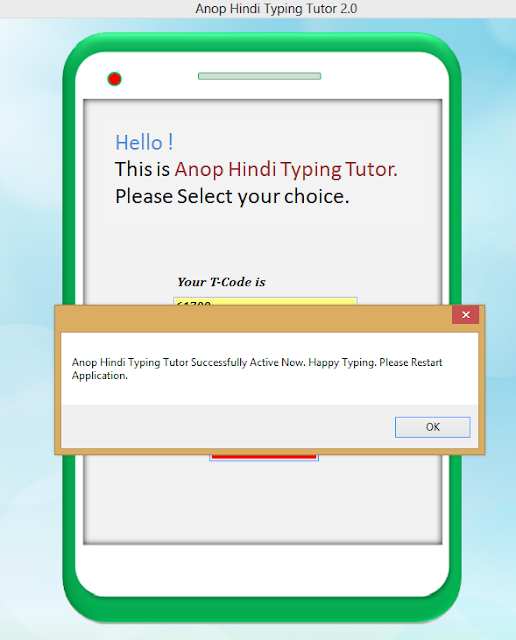 So Anop Hindi Typing Tutor is require to re-validate the participation of user after he/she had been logged-in 30 time or 60 hours of practice [Which is earlier]. 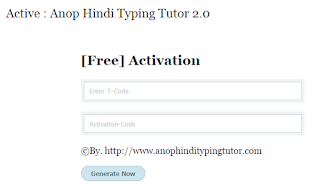 This time user can search for more typing stuff related to Hindi Typing available on website as well as Online Activation. Click on "Generate Now" and Copy the Activation Code generated by Web-Page. If the Activation Code is not work then please Generate once Again the Activation code. After all If this Activation Code is not working please send an email on "anopchaksu@gmail.com" with your current "T-Code". Now Restart the Application. Then It will work as usual and all of the user settings are remain same. Your Advices and Comments are requested for the refinement of Further Updates. 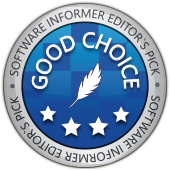 If you like this software. 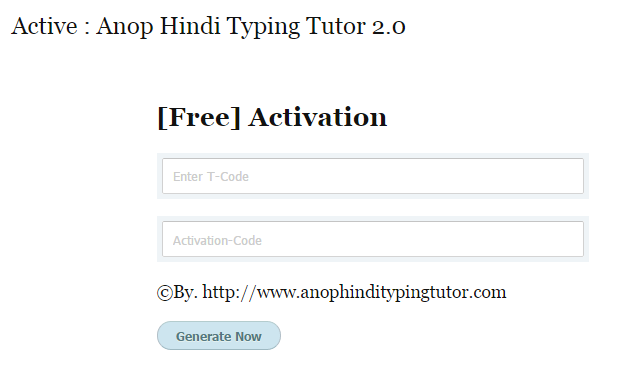 Kindly Donate to Handle Web Expenses of this Project as Freeware Hindi Typing Tutor. 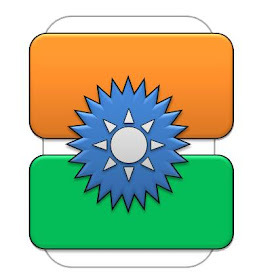 [Solved] How to prepare for Hindi Typing Exam ?